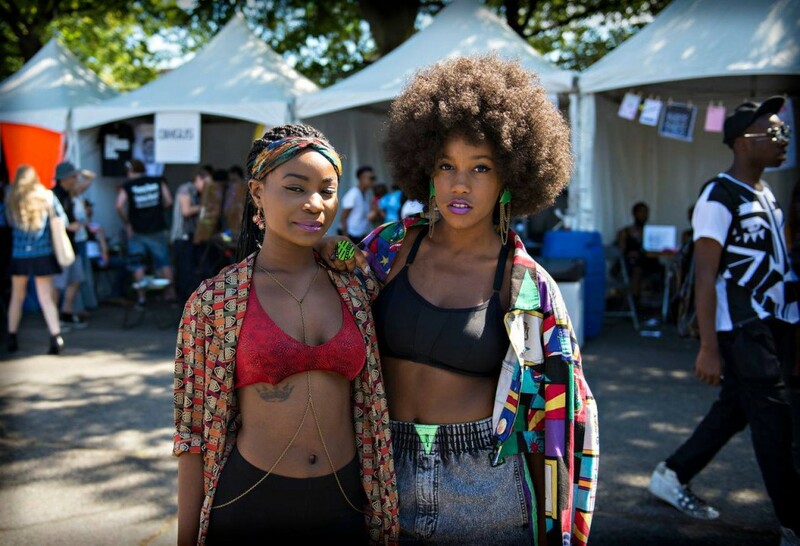 Afropunk is one of the most progressive and celebrated festivals, known for its commitment to creativity, non-conformity and multiculturalism. 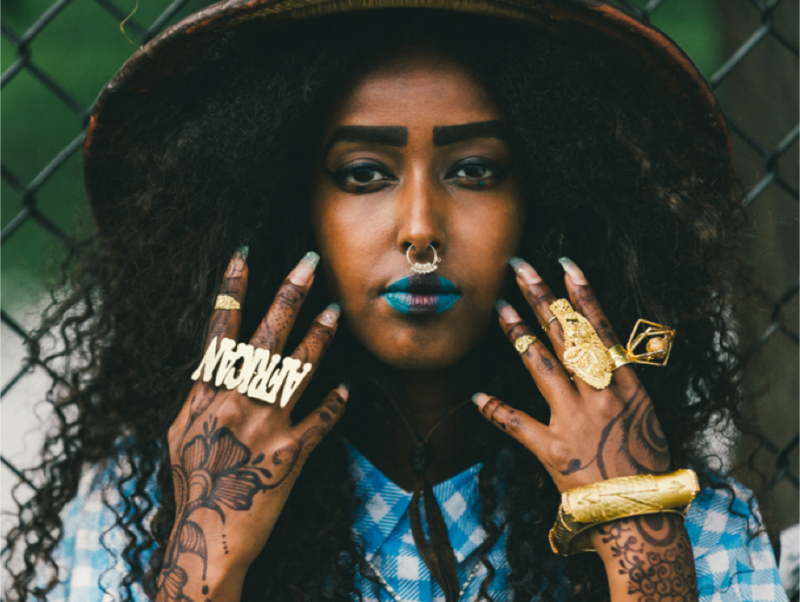 This September, London will welcome the first edition of Afropunk, attended by audiences from all cultures and backgrounds for a day of positive energy and next-level entertainment. The Afropunk movement gave a voice to thousands of multi- cultural kids fiercely identifying with a lifestyle path-less-traveled back in 2003 with the release of “Afro-Punk” the seminal cult classic film spotlighting Black Punks in America. It became the touchstone of a cultural movement.